All your needs in airport operations. 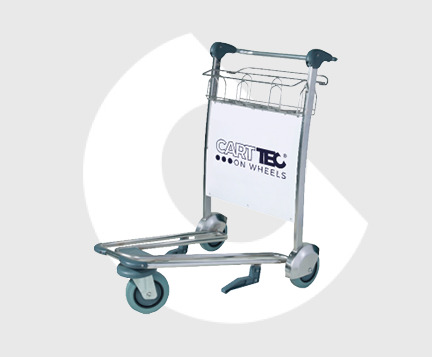 In Carttec we have specialists from each sector: retail, hotel and airport. We not only offer a wide variety of products, but we also look for what best suits your business. 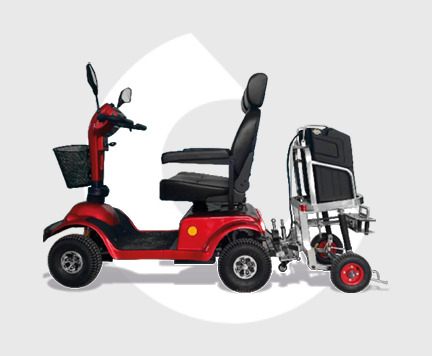 We anticipate the present and future needs of your company, offering a catalog of modern, ergonomic products and above all at the best price. Our company operates in all 5 continents: America, Europe, Africa, Asia and Oceania. Thanks to the trust of our customers over more than 25 years, we offer retail, hotel and airport equipment in over 40 countries. Our aim is to continue growing, opening markets and building lasting relationships offering fast, personalised quality service, because we empathise with every customer and their needs. LOOKING A SOLUTION FOR YOUR COMPANY?